Dustin Moskovitz is one of the co founders of Facebook. He is an internet entrepreneur. After quitting Facebook, he co-founded Asana along with Justin Rosenstein. Dustin was Mark Zuckerberg’s roommate at the University. He was the 3rd Employee of Face Book. He had to quit face book as he wanted to start another software firm. He is ranked 54 in the Forbes 400. In the year 2011, he was the World’s Youngest Self Made Billionaire. 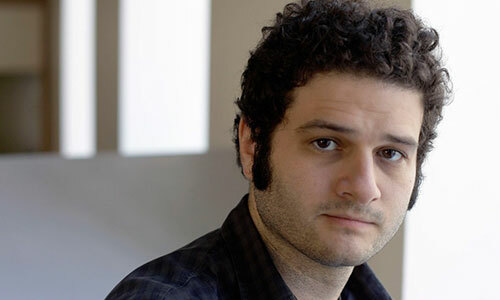 Dustin Moskovitz is known for his simple lifestyle. He spends a lot of time and money in philanthropic activities. He has donated money for many charity activities. Moskovitz is part of Giving Pledge, an initiative by Bill Gates. He loves to help for good cause and never gets tired in doing something for the same. In the year 2004, Dustin co-founded Facebook along with Mark Zuckerberg, Eduardo Saverin and Chris Hughes. He moved to California along with Mark Zuckerberg to work full time for Face Book but he had to leave the company in the year 2008. 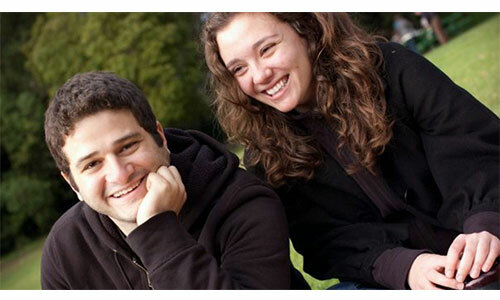 Dustin Moskovitz invested in a mobile photo sharing website PATH. The site is run by David Morin who was also a member Face Book. He has investments in 7 different companies. Dustin Moskovit feels that billionaires like him are piled up with a lot of money that belongs to the world. He also feels that is not very easy to flush out the money to the world in a meaningful way. He along with his wife then formed Good Ventures, that works very closely with Give Well. Not much is known about Moskovitz’s parents. Cari Tuna is Dustin Moskovitz’s wife. She is a reporter for Wall Street Journal. 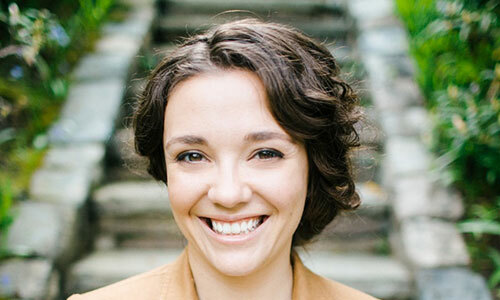 She is the co founder of Good Ventures along with her husband Dustin Moskovitz. It was Cari Tuna who got influenced about charities after reading few books. She along with her husband is a great philanthropist. They started Good ventures in the year 2011. The establishment works on causes and many charity representatives. It is also in partnership with Give Well charity evaluator. These two ventures share information with each other about charities and other related activities to avoid duplication. Dustin Moskovitz’s Net worth is $8.3 Billion. He is one of the best and youngest self made billionaires. On July 2014 the two establishments announced a partnership with another venture Pew Charity Trust. Together, these three ventures are going to work on Pew Public Safety Performance Project.